"…I've been leaning in since birth." 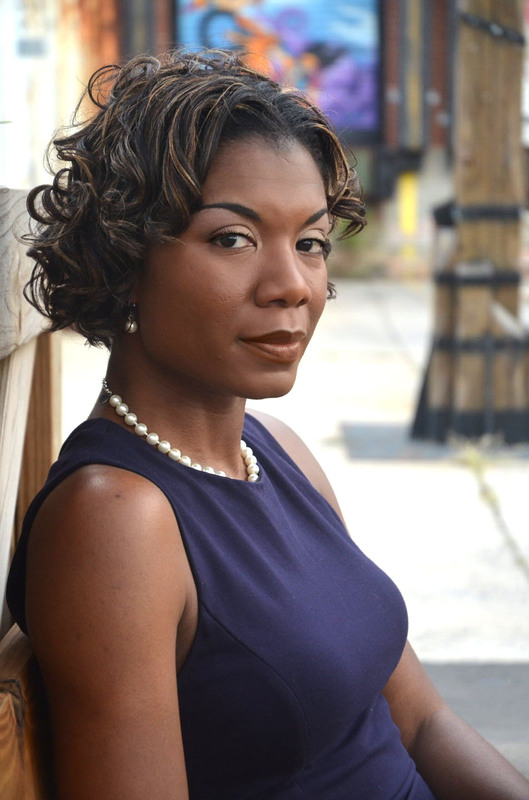 Dr. Nicki Washington is an associate professor in the Department of Computer Science at Winthrop University. 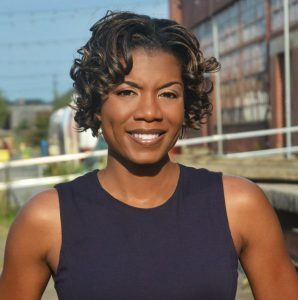 She previously spent nine years at Howard University as the first Black female faculty member in the Department of Computer Science. She is also the author of Unapologetically Dope: Lessons for Black Women and Girls on Surviving and Thriving in the Tech Field, Stay Prepped: 10 Steps to Succeeding in College (and Having a Ball Doing It), and Prepped for Success: What Every Parent Should Know About the College Application Process. 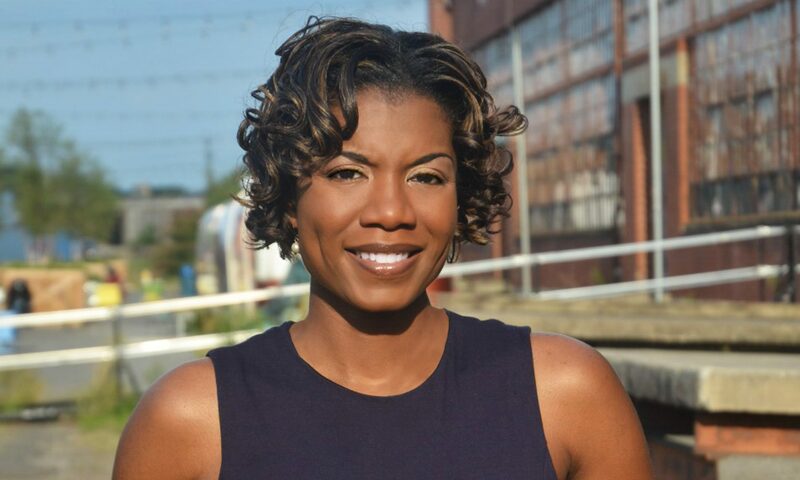 She led partnerships with the Howard University Middle School of Math and Science, Google, Exploring Computer Science, and Washington, DC Public Schools that introduced computer science courses and teacher professional development across Washington, DC high schools. 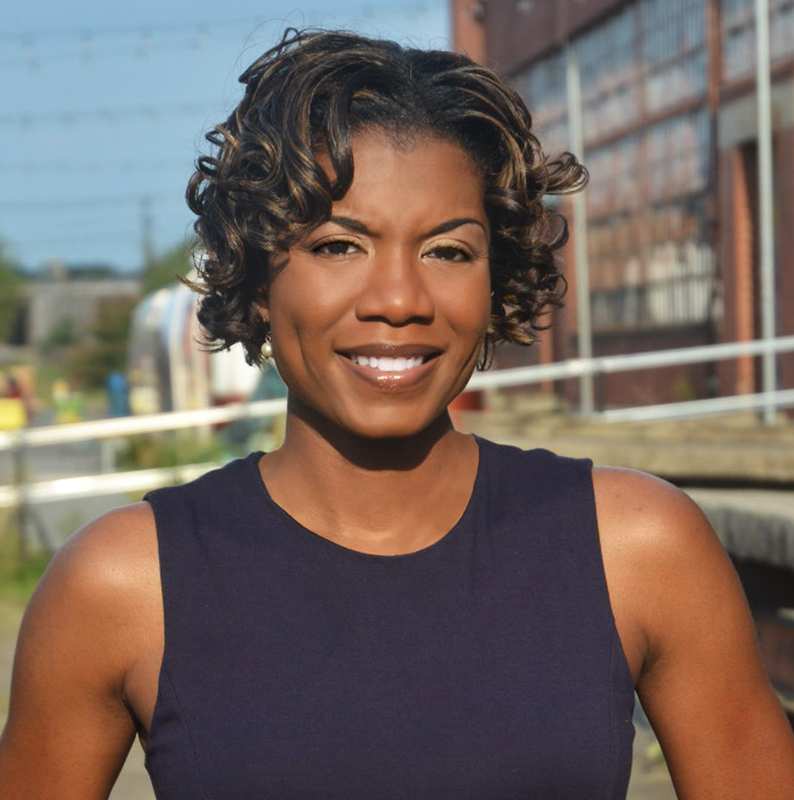 She also led the creation and implementation of the first Google-in-Residence program at Howard University in 2013. She was a lead writer for the K-12 CS Framework (led by Code.org) and South Carolina K-12 Computer Science and Digital Literacy Standards. 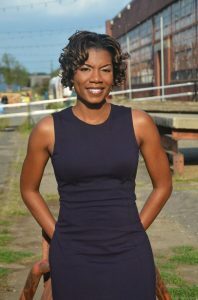 She has been a guest writer and speaker for USA Today College, The Root/VerySmartBrothas, Innovate Your Cool, Code.org, Mama Knows It All, Google, Bennett College for Women, The DC STEM Summit, National Coalition for Women in Technology, National Society of Black Engineers, and American Association for the Advancement of Science. She was also a regular guest on “The Daily Drum” on WHUR. Dr. Washington is also an experienced technical writer/editor, with over 15 years of consulting experience ranging from small to large enterprises. 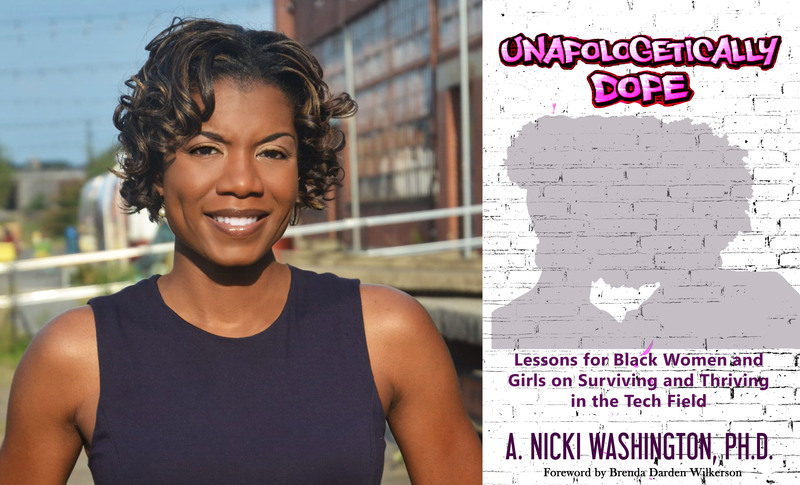 Dr. Washington is a graduate of Johnson C. Smith University (B.S., ‘00) and North Carolina State University (M.S., ’02; Ph.D., ’05), becoming the first Black woman to earn a Ph.D. at the university. She is a native of Durham, NC.